The Rolex Submariner 116610LN is a solid yet classic day-to-day companion that impresses with high performance in all occurring situations. 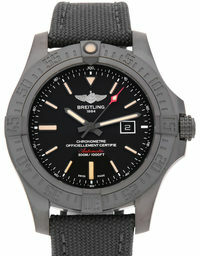 Originally it was launched as a diver’s watch. The 116610LN stays in line with its predecessor and kept all of its original features. 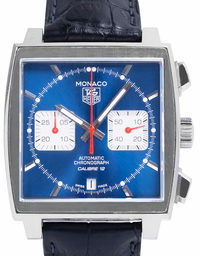 The modern design gives an elegant twist to sport watches. 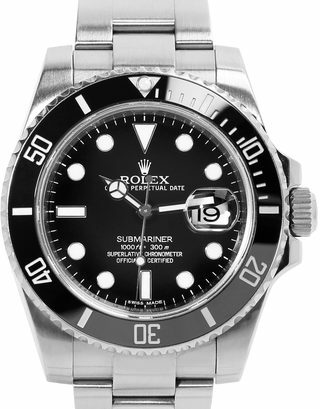 Buying high class watches like the Rolex Submariner 116610LN is a considerably good investment for the future. 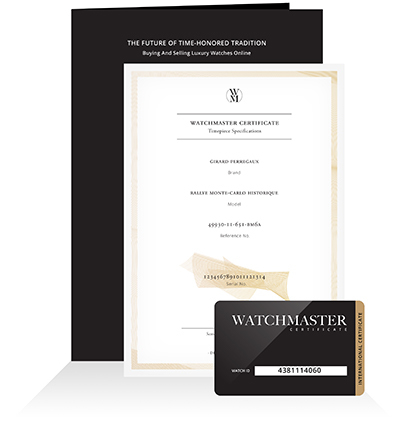 Rolex watches constantly increase in value which is also very noticeable in re-sales. From a diver’s watch to a classic icon The Submariner 116610LN is a luxurious Rolex watch with calendar indication from the current collection. Originally launched as a solid diver’s watch, the Submariner made its transition to be an iconic classic. 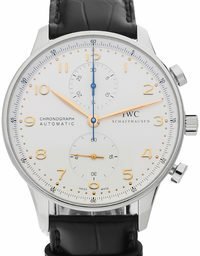 The watch is a refined version of the original which was launched in 1953. The first model had a stainless steel bracelet attached to it. It was already equipped with Rolex’ water resistant Oyster case which was waterproof for dives up to 100 m deep, a sensation. 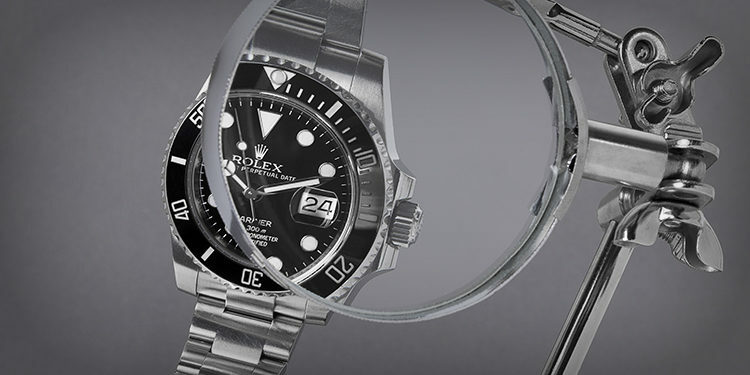 The Oyster case is one of the central elements of modern Rolex watches. 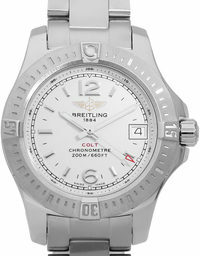 It protects the watch’s sensitive insides like an oyster shell even when exposed to high compression under water. In 1923 it proved it’s stability when the female athlete Mercedes Gleitze swam through the English Channel wearing a Rolex watch. The Oyster case had to defy the elements for more than 10 hours and survived the event unscathed. 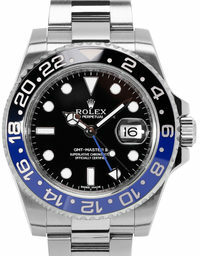 Its great performance set the foundation for Rolex to pioneer water sports watches. But further refinement became necessary to match sport diving’s new demands. Oyster cases of newer Submariner models are able to stay waterproof for diving depths up to 300m without loosing their elegance. The luminescent hands and hour markers guarantee you great readability even in bad lighting conditions. Since 2008 Submariner’s got a rotatable Cerachrom bezel with graduated Platin numbers as a new feature. Distinctive features of the Rolex SUBMARINER 116610LNEven though originating from the diving sports, the Rolex Submariner 116610LN is the perfect companion in day-to-day life. The solid Oyster case scales 40 mm in diameter and is a statement without being too obvious. It keeps the watch waterproof in diving depths up to 300 m. But it is also well equipped for everyday life and keeps rain, dust and dirt out of your watch. The solid link chain bracelet elements ensure perfect customizability in length to make your watch a perfect match for both business and wet suit. The rotatable Cerachrom bezel allows the diver to monitor his decompression and diving time. Designed in elegant black, it’s the perfect match for the Submariner’s black dial. It is made from solid, scratch-resistant ceramic. The jagged brim helps getting a good grip of the bezel even when wearing diving gloves. A luminescent dot at the zero mark ensures good readability even under water. The Submariner 116610LN is equipped with the classic 3135 movement manufactured by Rolex with a power reserve of approximately 48 hours. The date magnifier is a distinctive feature of Rolex watches. The magnifying factor is 2.5, which is still to that day hard to copy. 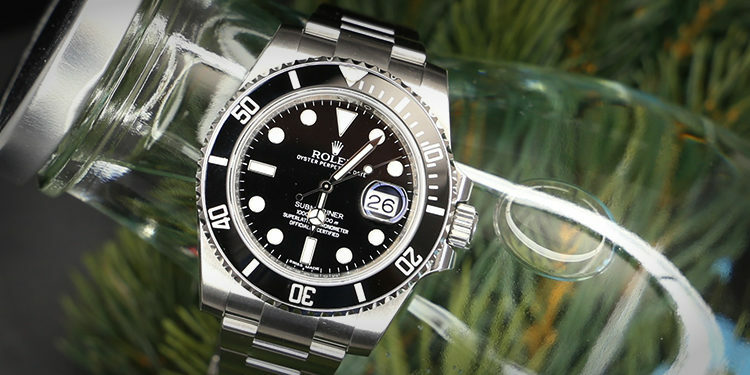 We chose to compare the Rolex Submariner 116610LN with the Rolex Sea Dweller 116600 and the GMT-Master II 116710LN. 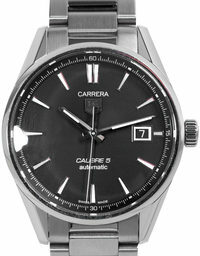 All three watches are made of solid 904 L stainless steel which is often uses in aerospace and industrial work. It it very resistant, easy to clean and performs well under extreme condition. 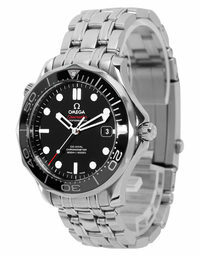 Both Submariner and Sea Dweller were originally launched for diving sports and have many similarities. 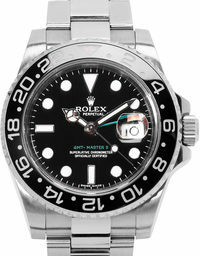 The GMT Masters resembles both watches in appearance. However, it was originally launched to be useful for pilots. The Rolex Sea Dweller’s case measures 43 mm in diameter, which makes it more of a statement watch. Equipped with the trusty Oyster case it is made to perform well in extreme situations. The case is water proofed in diving depths of up to 1120m. Both models are easily customizable with their glide lock closing system, that allows the wearer to enlarge the bracelet without any effort to make sure the watch can also fit with a diving suit underneath. Sea Dweller and Submariner are both equipped with the 3135 caliber movement by Rolex. While the Submariner was launched to be used under water, the GMT Master II was made in 1951 for Pan Am pilots. On the first glance you witness the difference in their bezels: The GMT Master II is capable of referring to two different time zones at the same time. Additional to the regular hands, an extra-hand is referring to the 24-hours-bezel, which can be set to your home timezone. The Submariner in comparison makes it easy to monitor diving and decompression time for divers. 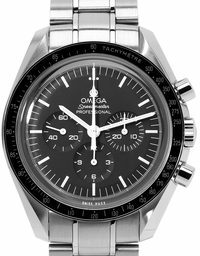 To match the purpose it is waterproof for depths up to 300m, whereas the GMT Master It is only waterproofed for depths up to 100m. Both have a different caliber clockwork. The GMT Master II is equipped with the 3186, the Submariner with the 3135 caliber movement.